It is at their home of Sursock street, decorated with original lighting, that the charming couple Eddy and Liliane Moutran organized three successive dinners to be able to welcome their numerous friends. 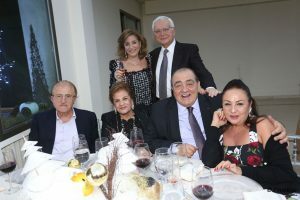 Liliane, mastering the art of hosting was very careful with her guests, while her dear Eddy, with his tenor voice, sang as usual I did it my way and was very highly applauded, because Liliane and Eddy know how to create beautiful souvenirs. 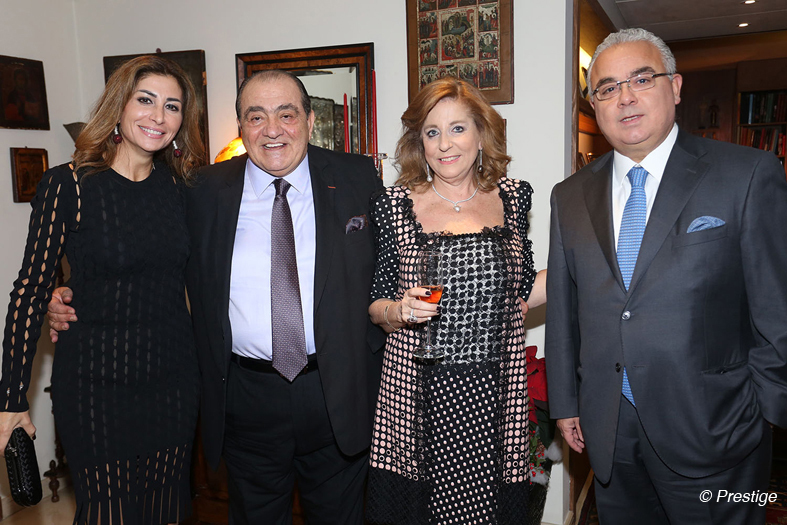 Diana Sandil, Jocelyn Kfoury, Rima Tabbara and Liliane Moutran. 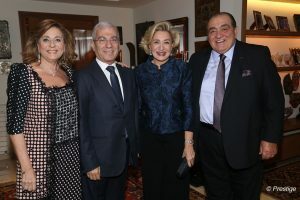 Dr Noha Hakimé, Therese Rayess, Lola Sleimane and Liliane Moutran. Liliane and Eddy Moutran with Nadim and Maguy Baroud, Zeina and Jawad Adra. Walid Sleimane, Therese Rayess, Eddy Moutran, Lola Sleimane. Standing Liliane Moutran and Samir Rayess. 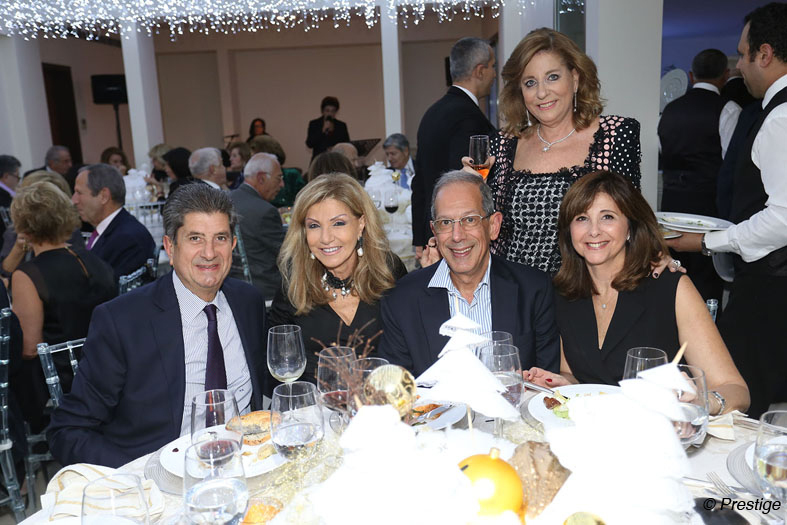 Nadim and Maguy Baroud, Nabil and Anne-Marie Afeich with Liliane Moutran.